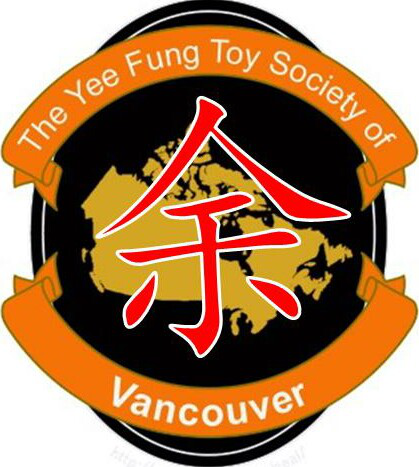 All Yee 余 descendants are welcome to join the Yee Fung Toy Society of Vancouver. Also need to apply to join the Yee Fung Toy Society of Canada at the same time. Fill out the Membership Application form and email it to vancouver.yee @ gmail.com. The Membership Committee will contact you for an appointment time. Please bring a piece of id with your photo, date of birth, birth place and name in English, e.g., BC Driver’s License or Canadian Passport. If you are interested in joining the Yee Fung Toy Society of Vancouver or participating in any upcoming events and celebrations, please come to our Vancouver office to get more information and/or register. Copyright ©2004-2014 Yee Fung Toy Society of Vancouver. All rights reserved. Information subject to change without notice. Last updated on 2014-01-18.